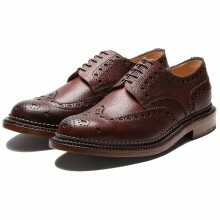 Grenson Shoes for Men brought to you by Shoes International. FREE UK DELIVERY on all orders! View our range here. The philosophy of the Grenson Shoes company has always been to produce high quality footwear by skilled craftsmen and that also remains the thinking today. In the drive to cover a generation that requires a modern design in high quality components and still Goodyear-welted but at a competitive edge. They do have styles manufactured outside of their factory, however their commitment to their original philosopy is constant. The iconic Archie and Fred have forged Grenson a new reputation for contemporary style combined with traditional goodyear welted quality construction. 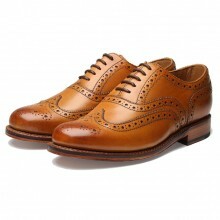 Grenson was founded in 1835 in Rushden, Northamptonshire, by William Green. Their first real factory was opened in 1874, in fact the "Greens Yard" factory was the first factory in the world to use the Goodyear welt construction method for manufacturing gentlemen's shoes. 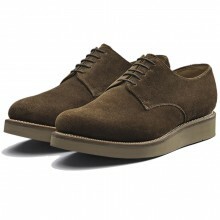 "Green & Son" soon became Grenson Shoes. 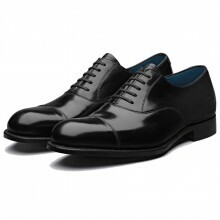 In 1895, the company moved to a larger factory in Queens Street and they are still manufacturing gentlemen's footwear today. 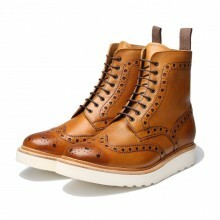 We have been selling Grenson Shoes and Boots in our retail shop and online for a very long time. The attention to detail, sense of style and quality has earned them a place amongst our customers favourite brands. 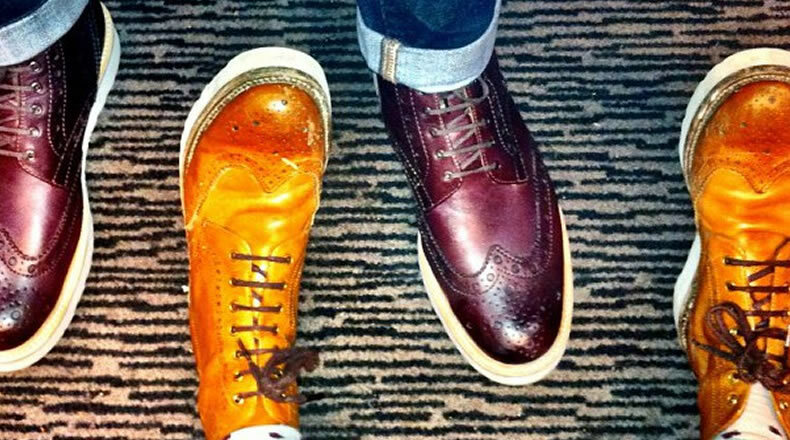 We are able to provide a very wide range of shoes and boots, and our brand manager can provide you with expert help and advice your queries. Please just email or telephone us today if you have a question or enquiry. All of our footwear comes with our famous price pledge and FREE UK delivery on every order!